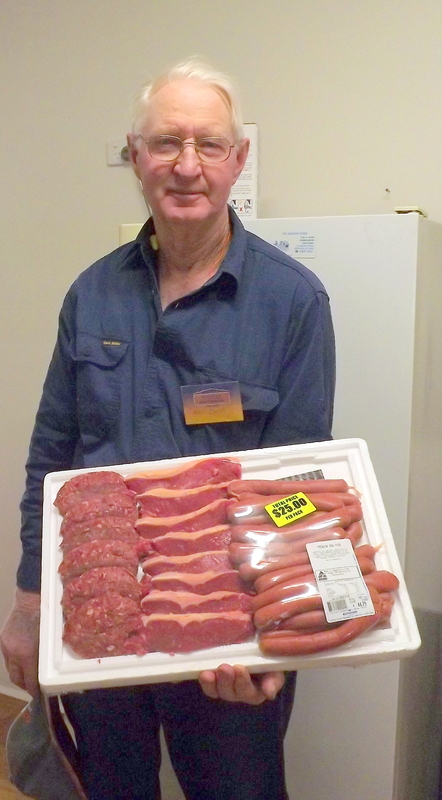 This weeks meat raffle winner was Alan Dunn. Raised some more funds for the shed. Thank you to all that purchased a ticket in this raffle but there can be only one winner.